It is a small newly emerged village, located within the municipality of Calvia. 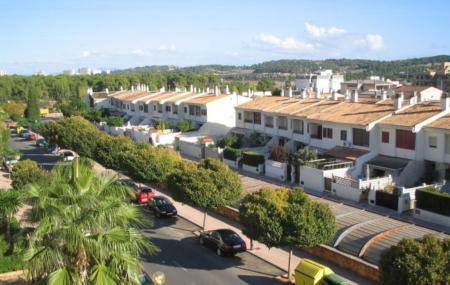 It is about 20 kilometers away from Palma de Mallorca. The primary attraction of the village is its surrounding beauty because the whole village is surrounded by pine forest. The whole village is divided into 2 parts; commercial and residential areas. So, you can decide as to which part of the village you would like to visit. The unique feature of the village is the street names as they are named after birds. The big and commercial streets are named after big birds while the names of the small birds are given to the small streets. Amenities like golf course and swimming pool are there. Commercial streets are named after big birds while small streets are named after small birds. How popular is Son Ferrer? People normally club together Palau March Museum and Playa De S'amarador while planning their visit to Son Ferrer.